Wayfair WAY DAY Sale: Up to 80% off + free shipping! Shop Wayfair now for amazing deals on seasonal furniture and decor. Wayfair’s WAY DAY Sale is a great place to get the best prices on outdoor furniture and decor for your patio or pool area, plus much more! With great discounts on so many different styles, you’ll find something that is perfect for your home. SAVE EVEN MORE: Sign up to get a 10% off coupon code emailed to your inbox! What’s included in the Wayfair WAY DAY Sale? And take a look at their FLASH DEALS for even steeper discounts! Find all the best deals on furniture and décor with free shipping on any size order! 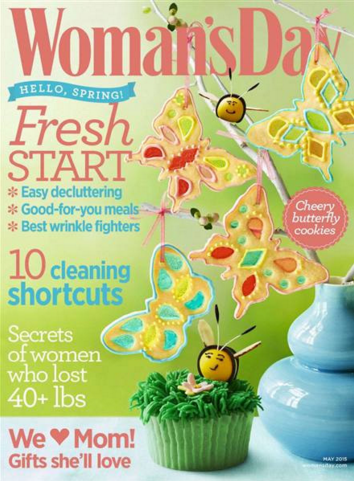 Now through 11:59 p.m. EST April 9, 2019, you can order Woman’s Day Magazine for only $4.95 per year! You’ll get 10 issues per year and you can order up to 4 years at this price. You can get this price whether you’re a new subscriber or renewing your current subscription. You’ll pay no tax or shipping (plus when your subscription runs out, it’s done – no automatic renewals). If you’d like to send this subscription as a gift, you’ll be asked to enter the information on the 2nd step of checkout. You’ll be able to enter separate addresses and you can choose to send your recipient an E-Card so they’ll know the magazine is coming. To see the discount, add Woman’s Day Magazine to your cart. Enter the coupon code BARGAINSTOBOUNTY to see your discount. Free shipping! Selling out quickly! These DC hooded sweatshirts will keep him comfy and warm whether venturing outdoors or chilling in. The signature style that has made DC one of the world’s biggest skate fashion brands is high quality – and now at an amazing price! This coupon code is valid for a limited time while supplies last. 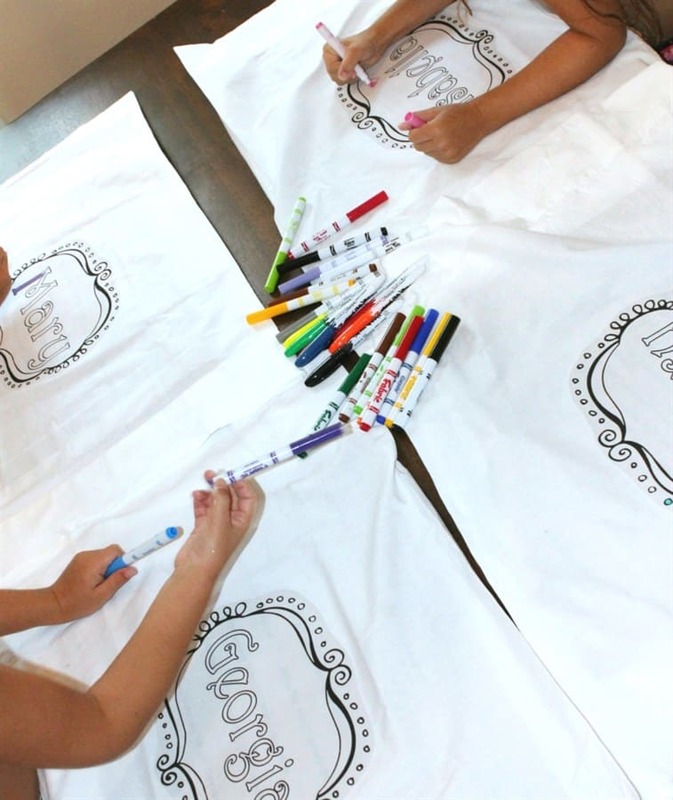 $8.95 Personalized Coloring Pillowcases – great gift or slumber party favor! I love useful gifts that are lots of fun! Check out these color-it-yourself pillowcases and choose from 36 different design options. 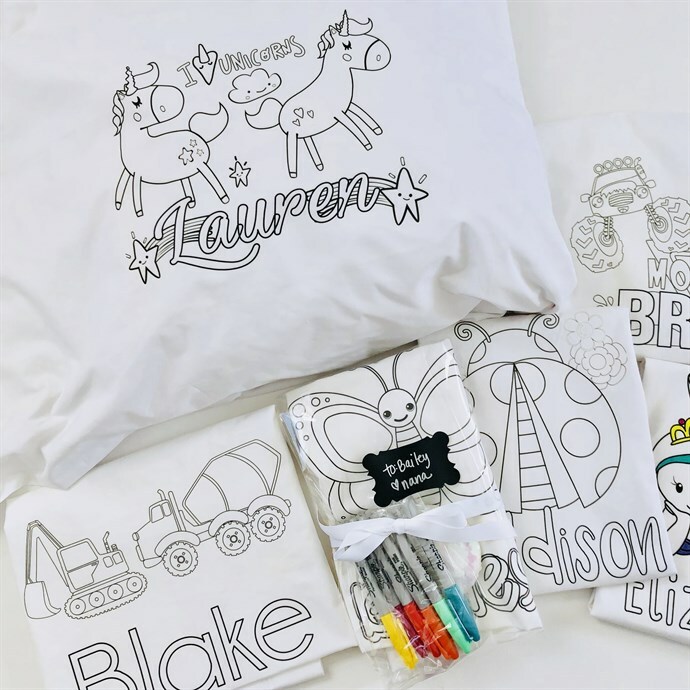 These come personalized and heat pressed ready to go for your little one to color with fabric markers or fabric crayons (markers are NOT included but can easily be purchased at a local craft store). These make a fun birthday gift or a special treat for a sleepover at grandma’s house! Order a pillowcase for each person at a slumber party – and the kids can add their signatures outside the design for a memorable party favor! Pillowcases are a cotton/poly blend and are standard pillowcase size. Each pillowcase will come personalized with your choice of design. You will receive the black/white design ready to color (you will need to purchase your own markers)! Personalize with up to 12 characters (including spaces) for the name to keep the design looking best. Each personalized coloring pillowcase is $8.95 + shipping, but the offer is only valid through April 8, 2019! Order your Personalized Coloring Pillowcases before they’re gone! While the coupon is only available for download for a limited time (between 3:00 a.m. Friday and 2:59 a.m. Saturday EST), you can redeem it at Kroger anytime between now and April 21.